Please click on the "JUDGE REGISTRATION" tab at the top of the page and follow the prompts. Let us know who to thank for inviting you when asked on the third page of registration. Please plan to attend a training session held an hour before the scheduled round. 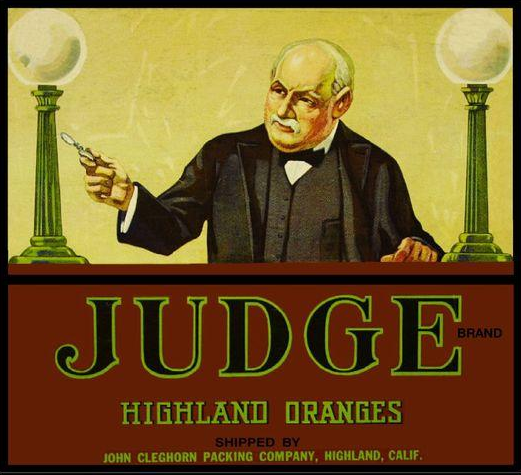 The round you judge will last approximately 1 ½ hours. After the round, please allow 30-45 minutes to fill out your ballot. A total of approximately 3 hours is needed to complete one round. Due to time constraints, it is not feasible to judge two rounds consecutively. Judging every other round is easily done, as you only have to attend the training session prior to the first round that you judge. When you arrive at the Judge Orientation an hour before the beginning of your round, you will be given a good overview of the event you will be judging. Some of you might like a little bit of prep even before then. For Speech Events ~ Click here..
For Team Policy Debate (TP) ~ Click here. For Lincoln Douglas Debate (LD) ~ Click here. It isn't necessary to prep before coming, as the Judge Orientation at the tournament will review the ideas in these slides, as well as answer questions you may have. If you come in off Ridgeline, identify yourself as a community judge and you will be directed to community judge parking. There will also be signs directing you to the lot, which is at the first stop sign past the guard house. There are many directional signs on the campus to get you where you need to go. After parking, follow all the signs to "Concordia Central" to find judge registration and the orientation room.